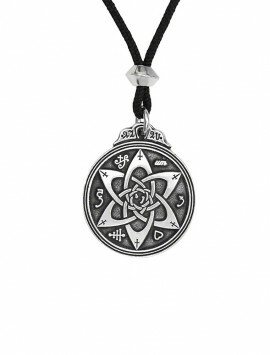 The hexagram of Solomon is an ancient symbol sometimes called the “Star of David”. 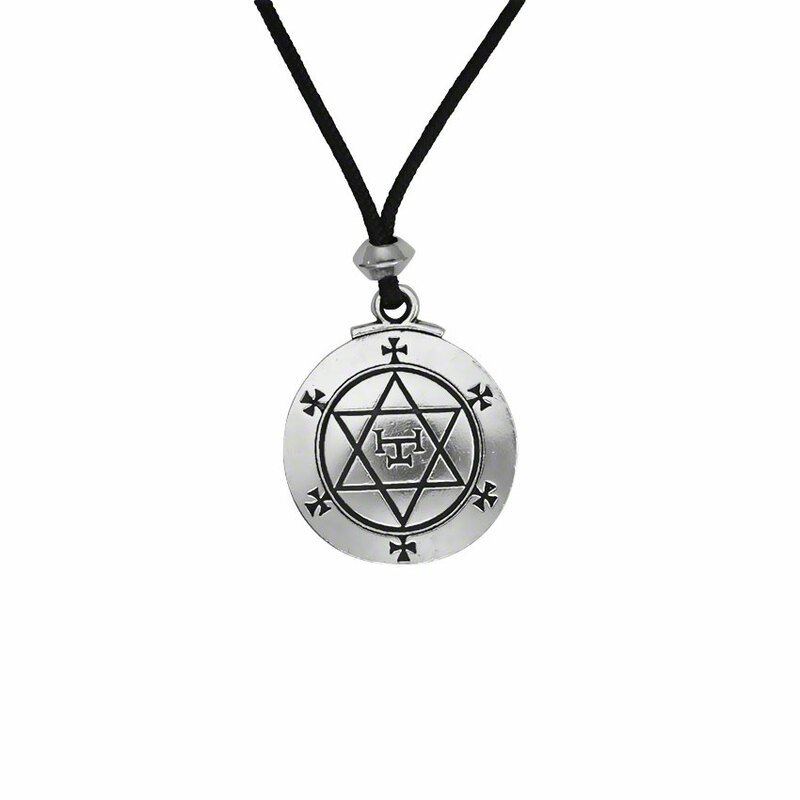 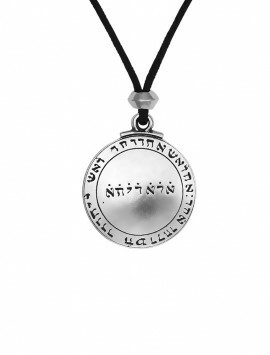 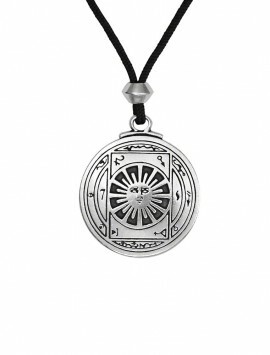 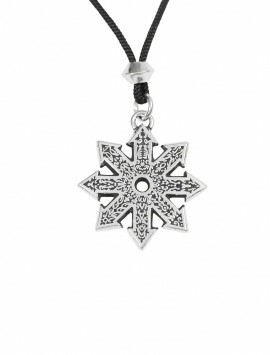 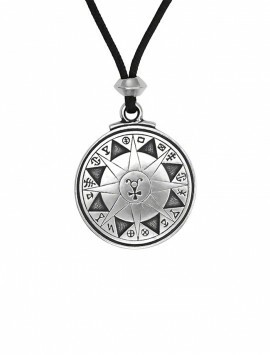 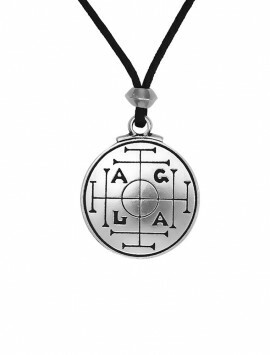 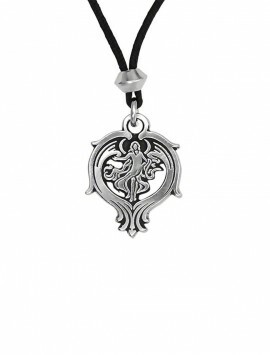 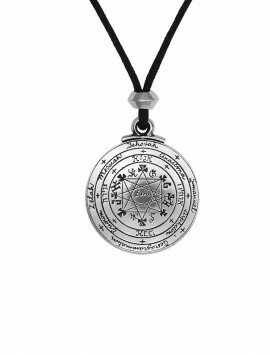 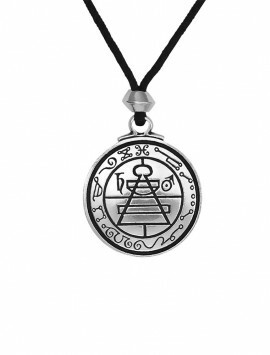 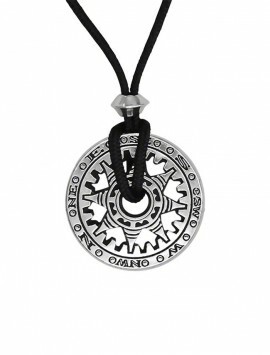 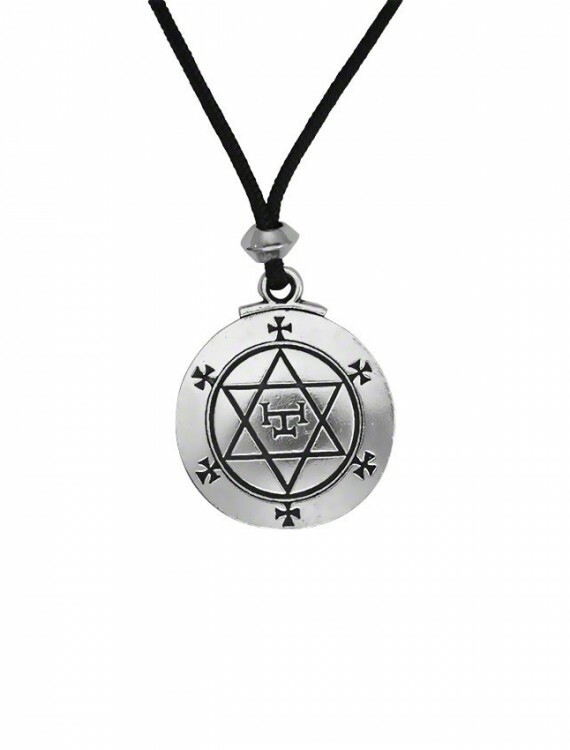 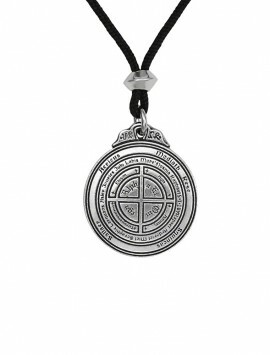 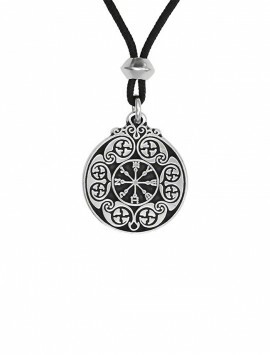 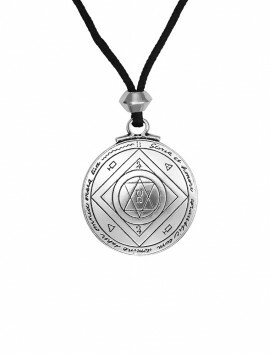 It is a protective talisman made to ward off negative or evil. 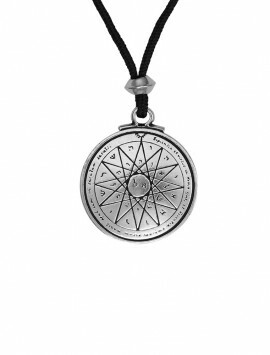 “Knowledge is proud that he has learn’d so much; Wisdom is humble that he knows no more” William Cowper. 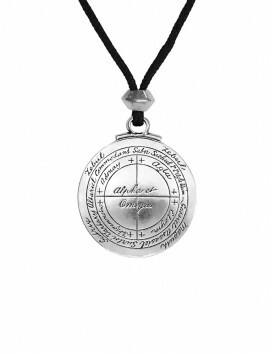 1731-1800 influences and to aid in attaining perfection in deeds.